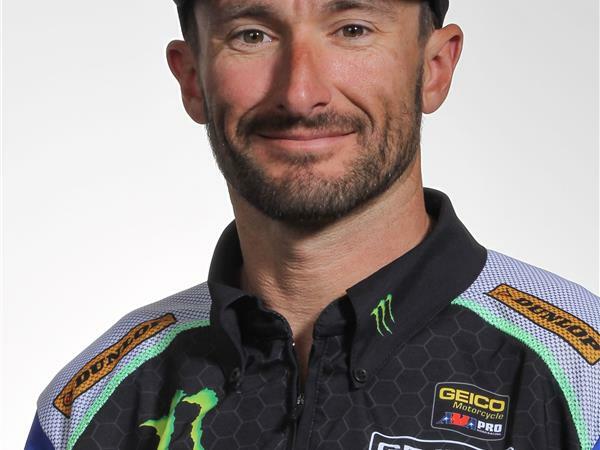 Josh Hayes has now recorded 48 career American Superbike victories and has won the National Championship 4 out of the last 5 years. Hear his thoughts on the 2014 racing season and how he sees his career at this point in time. The connection to the past, the present and the future are all in perspective for Josh going forward. Josh also give his thoughts concerning the upcoming MotoAmerica road racing season ahead in 2015. Patricia Fernandez has completed another full season in Supersport. 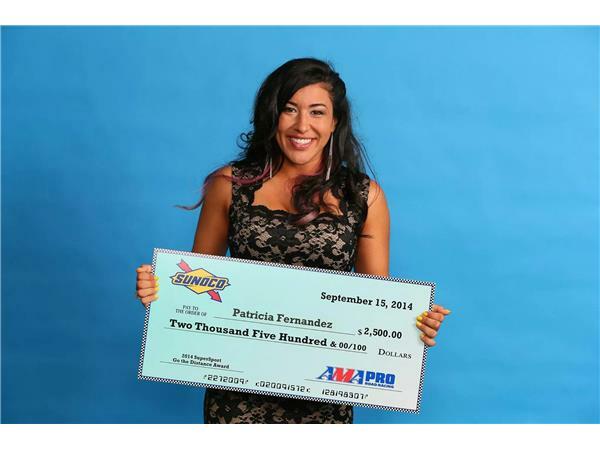 Riding for ADR Motorsports this season, Patricia produced consistent lap times and consistent results in every round in 2014. We discuss all that plus the remaining races she has coming up abroad yet this season. Patricia shares her views about the immediate future of road racing in America from a riders perspective and gives us a racers take on the season ahead. 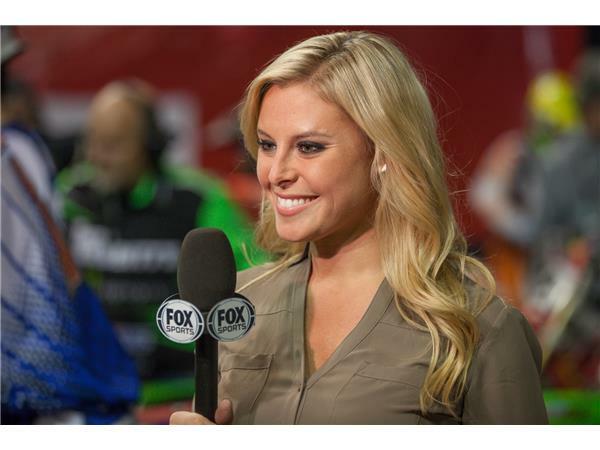 Cristy Lee joins us to discuss her career in Motorsports Broadcasting. Her star is rising without a doubt. 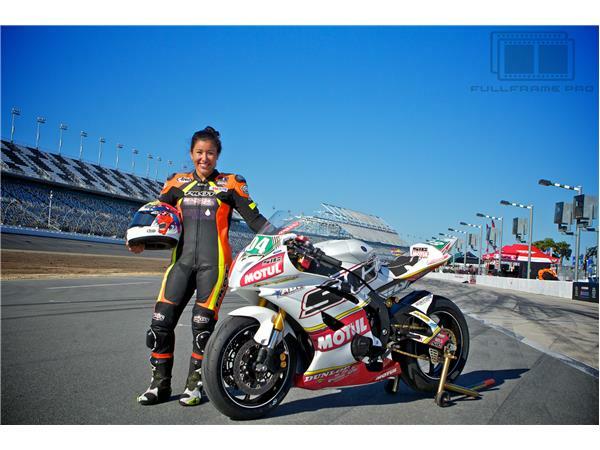 We discuss her upcoming 4th season on All Girls Garage, AMA Pro Road Racing over the last three years including FansChoice.TV and her thoughts concerning plans for 2015.